2019 Satellite Women’s Conference Keynote Speaker! 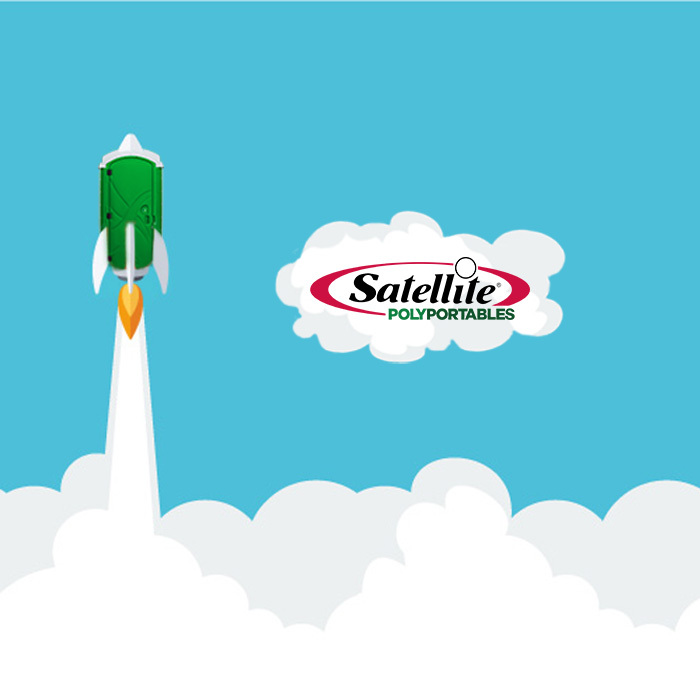 Sign up today for the Satellite Women’s Conference. 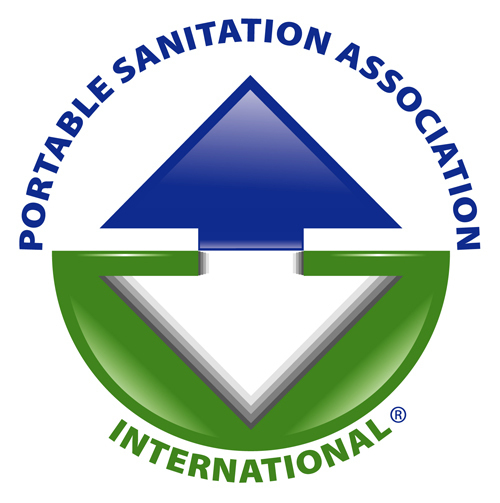 We have exciting plans for this year’s event being held in beautiful Scottsdale, Arizona. 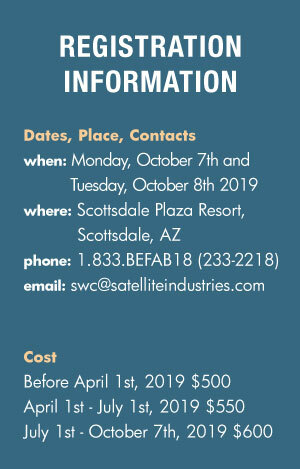 The conference will focus on learning and refining day-to-day professional skill while building lasting relationships with other women in the industry. 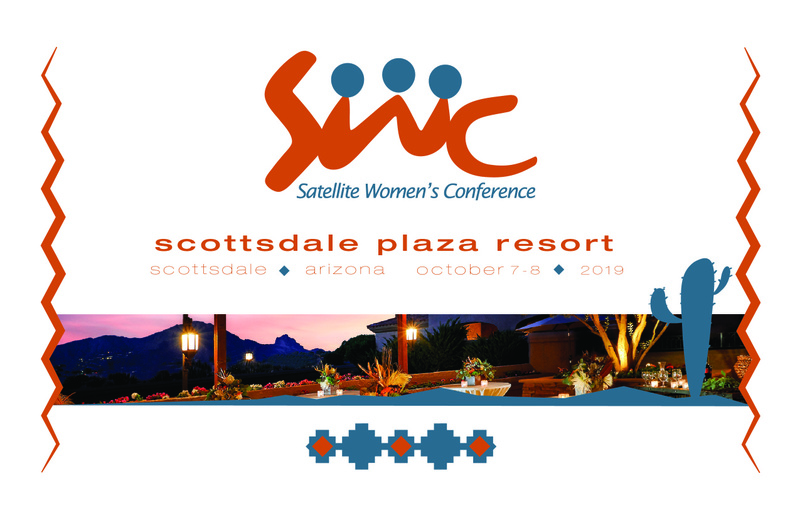 We can’t wait to see everyone at the 2nd Annual Satellite Women’s Conference in Scottsdale, AZ. Please be sure to visit the links above to reserve your spot at this incredible event today. Launching Your Marketing Campaign – Brand Strategy Part 5! 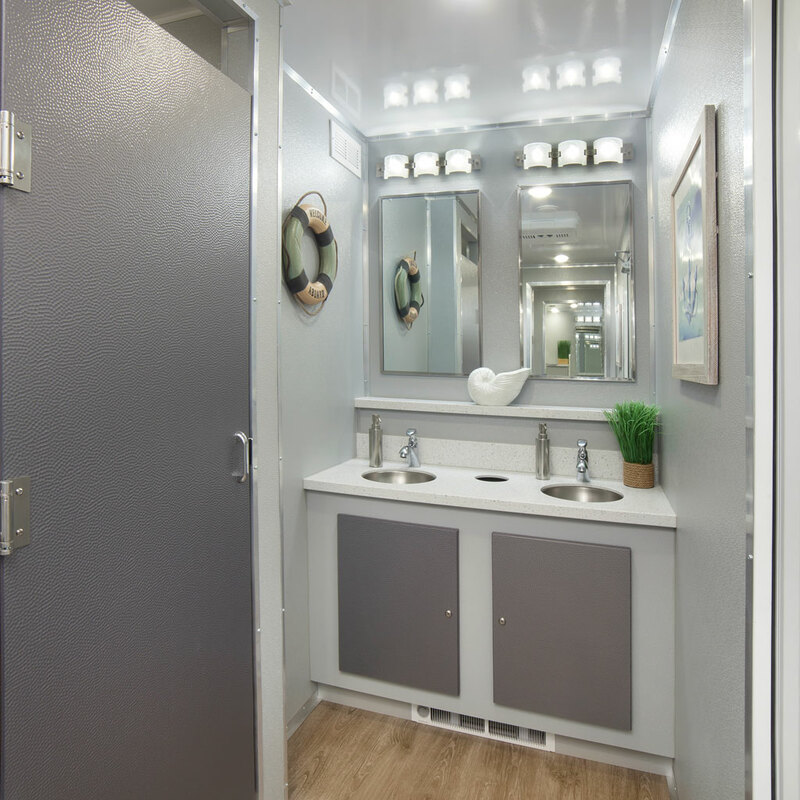 Satellite Industries is the largest manufacturer of portable restrooms, restroom trailers, restroom trucks, septic trucks, and deodorizers.